Elephants Trumpet. Chimpanzees Applaud. Cheetahs Beg For Rides. 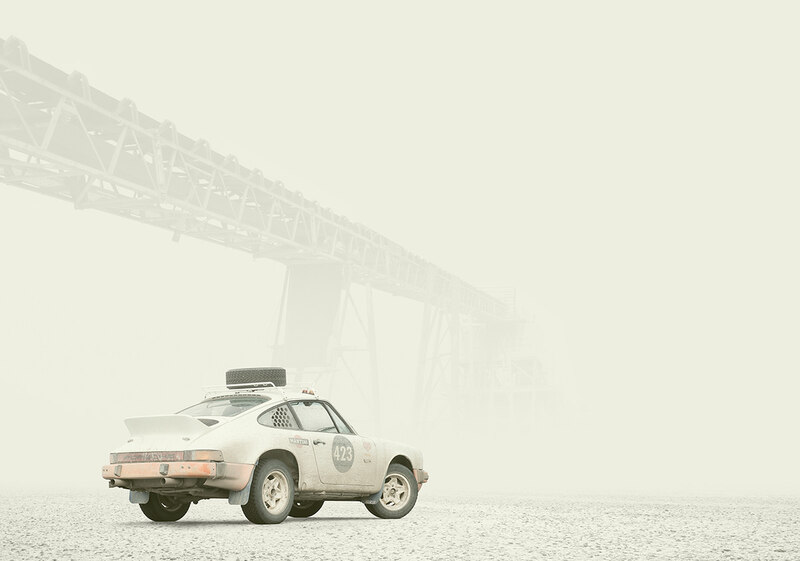 The 1978 Porsche SC Safari. 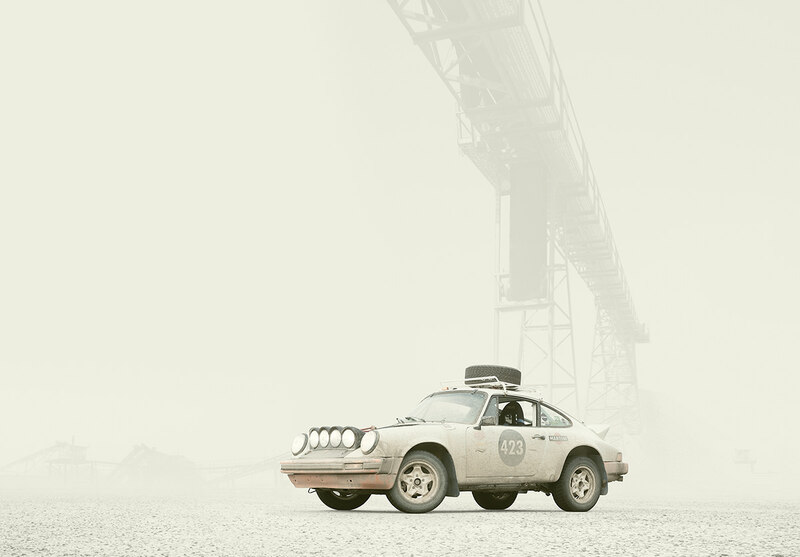 The 1978 PORSCHE SC SAFARI made its debut at the 1978 East Africa Rally, arguably one of the toughest offroad races in the world. Deserts, insane heat, and the occasional elephant, it was not for the weak of car or sane of driver. 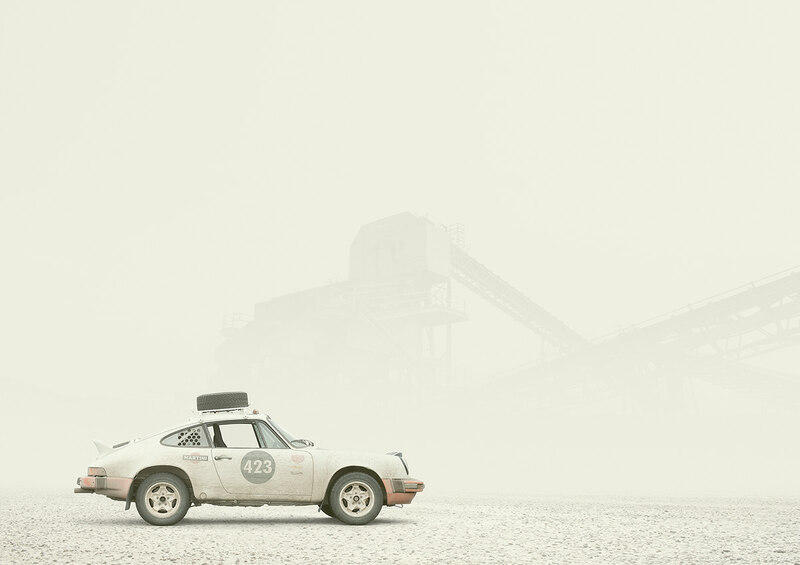 And although the 911 Safari didn’t win (after damaging its suspension, it hobbled across the finish line in a lowly second place), it proved beyond a shadow of a doubt how crazy tough these 911’s really were. You see, apart from a raised suspension, adding off-road tires, extra headlights and a roll-cage, this was a straight-off-of-the-assembly-line model. Pretty damn amazing. Thanks so much to Jim Goodlett for his big heart in letting us photograph his baby.